Your Brand Is Trade Marked. Why should you buy a domain? A domain name, is an identification, a pointer, which can be easily remembered and referred to. It is the representation of your offline business / personality on the internet. When someone types your domain name on web browser i.e. google chrome or mozilla firefox etc., the browser connects to domain name server (in background), interprets the actual location of website from the domain name server, connect to the web server hosting your website, and displays the website pages. Since all of this happens in fraction of seconds, it all seems to happen instantly! Do You Need To Just Buy A Domain Name To Start A Website? No. Domains are the starting point for a website, but you also need to buy web hosting (web space) where your website will reside. 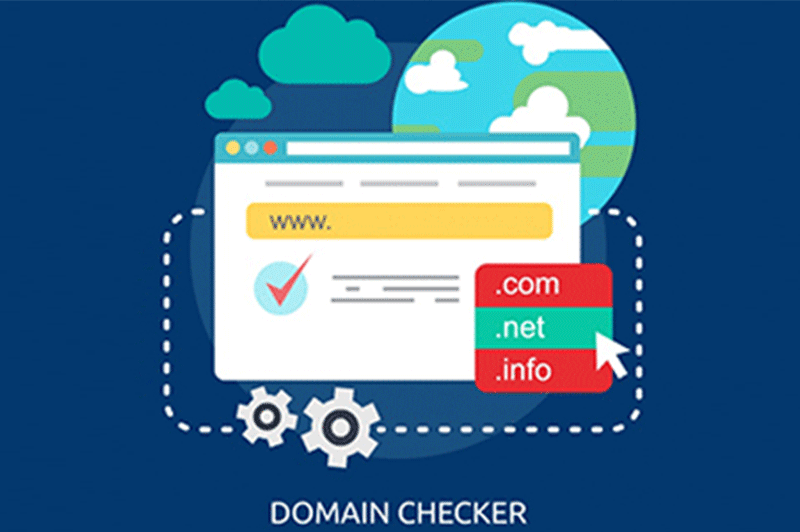 And, What Do You Need To Check Before Buying A Domain Name? Many companies do not truly understand the way domain registration works. Hence they go for cheaper rates lose control of their domain name and subsequently pay dearly for acquiring the domain name back. Our advice is to always look for built in facilities in the package i.e. Control of Registrant rights, Administrative rights, Billing rights and Technical rights. The mail ids for all these rights should be yours or of your company administrator. Domain control panel should include DNS records access and you should be able to change password of your domain at any point of time. Without these features in the basic domain package, your domain control is incomplete. Search for a domain name using our domain search facility or any website which allows you to find a domain name. Once you are sure the domain name of your choice is available, contact us or use our domain registration utility to purchase that domain! If you want to find out details of a domain, you can also use WHOIS service.